Cul De Sac Lot. 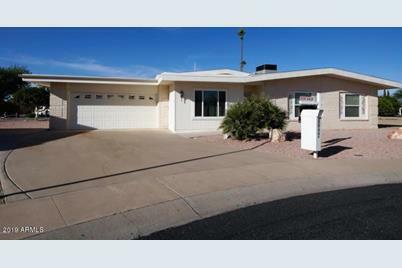 3 bedroom, 2 baths.Covered patio and extended garage.Beautiful bamboo flooring and largekitchen. 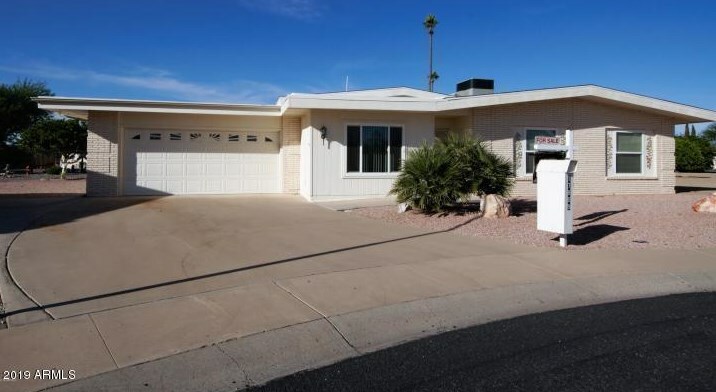 17809 N Monte Vista Court, Sun City, AZ 85373 (MLS# 5902798) is a Single Family property that was sold at $1,250 on April 22, 2019. Want to learn more about 17809 N Monte Vista Court? 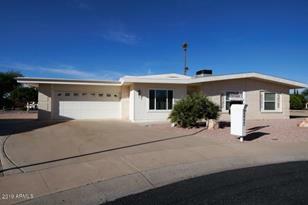 Do you have questions about finding other real estate for sale or rent in Sun City? You can browse all Sun City rentals or contact a Coldwell Banker agent to request more information.